In the LCV steering systems segment, tedrive stands out due to some unique technical features: the robust, modular steel housing technology and the optional use of the iHSA control module – and therefore the integration of all safety and comfort features also for light commercial vehicles; a first in this class of vehicle. In comparison to conventional aluminium steering housings, steel housings offer greater rigidity, toughness and improved quality through the elimination of porosity. These properties have a noticeable effect on optimizing the steering precision of the transporters. 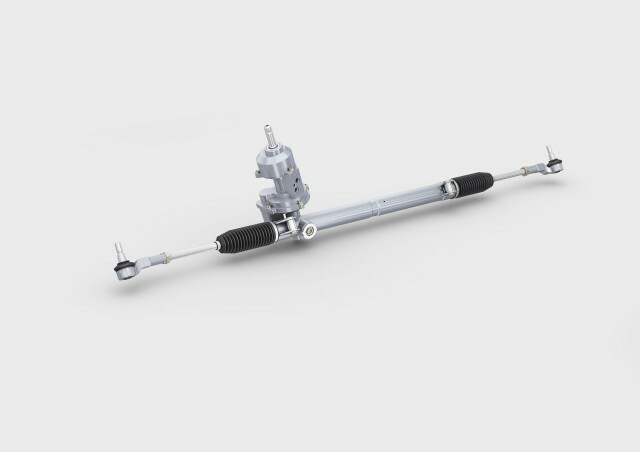 A reliable addition to commercial vehicle steering systems is the integration of the intelligent steering assist iHSA®. We are looking forward to hearing from you.